According to a press release issued Friday afternoon by Boone County Prosecutor Dan Knight, Assistant Missouri Attorney General Susan Boresi has been appointed as a special prosecutor in the Ryan Ferguson case. Knight’s office had to request permission from a circuit court to bring in a special prosecutor, and the request was granted. In the request, Knight wrote that the appointment was needed because his office had a conflict of interest in the case because of current and former employees. Knight had no further comment on the issue. 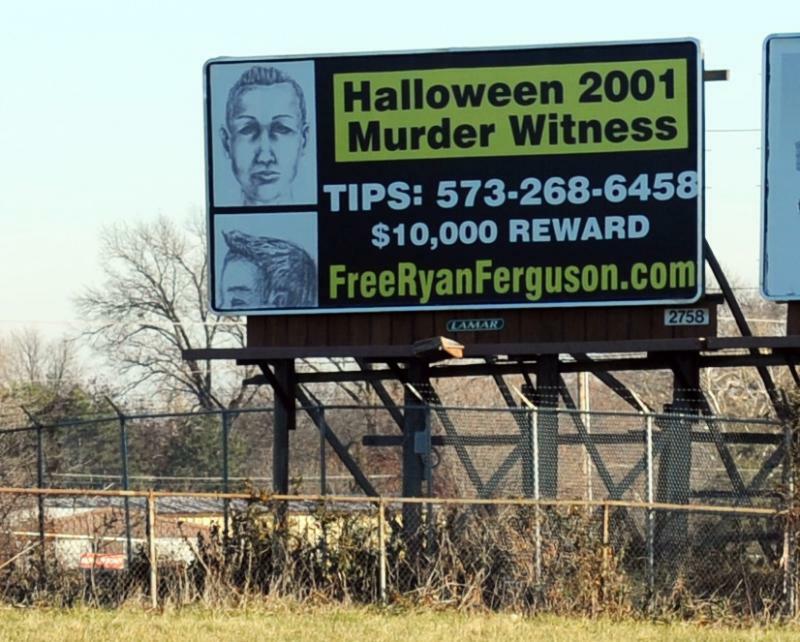 Ferguson’s murder conviction in the 2001 murder of Kent Heitholt was vacated earlier this week by the Missouri Western District court of appeals. It is not clear what the special prosecutor means for the legal proceedings: at this point the state can either try to move the case where the conviction was vacated to the Missouri Supreme Court, or express its intention to re-try Ferguson. If the state does nothing, Ferguson would be released within 30 days. 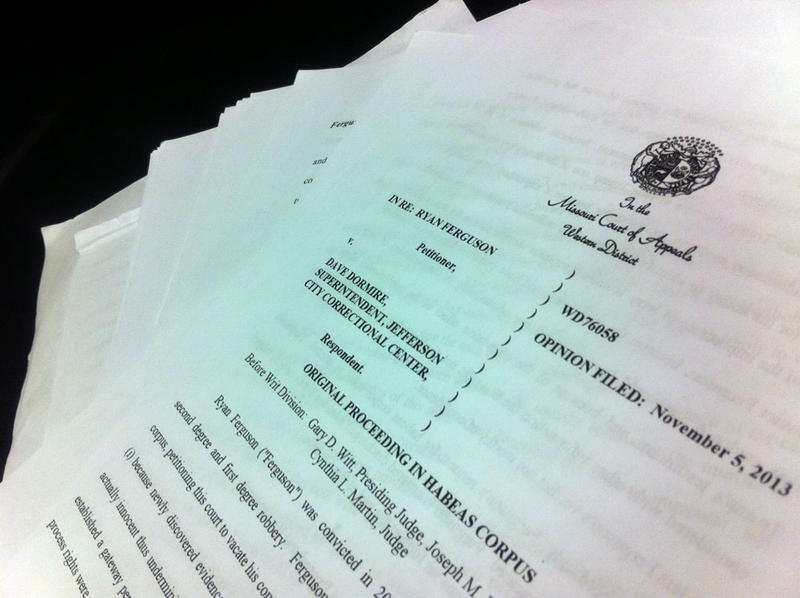 Ferguson’s attorney has also requested bond. We break down the complicated legal options and what they mean for Ferguson here. 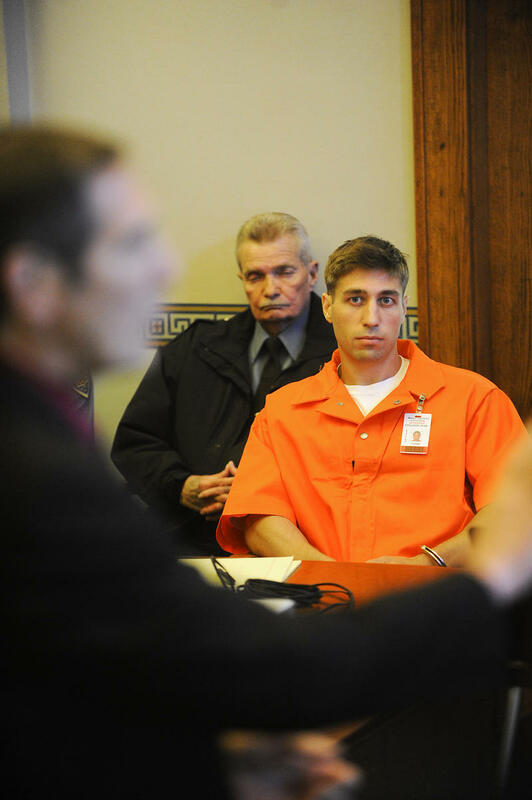 This week: what's next for Ryan Ferguson and what exactly is in that appeals court ruling? Update: This article was written the week before Ryan Ferguson's release. The 30-day timeline we outline below is based on state prosecutors taking no action at all, allowing legal deadlines to stretch out and pass. For coverage of Ryan Ferguson's release, read our latest story. The Missouri Court of Appeals Western District announced Tuesday it is granting Ryan Ferguson habeas corpus relief, effectively vacating his conviction in the 2001 murder of Columbia Daily Tribune Sports Editor Kent Heitholt. According to the court statement (full .pdf here), Ferguson is to be released from prison in 30 days unless the state appeals or expresses its intent to re-try Ferguson. Ferguson is serving a 40-year sentence. The plight of a Missouri man convicted of killing a newspaper sports editor soon will be the focus of a documentary film as he continues his battle for freedom. 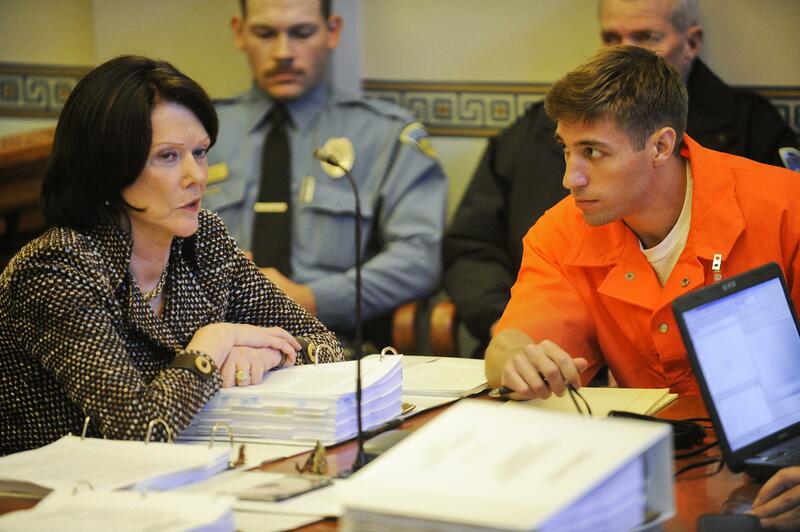 Ryan Ferguson appealed for a pardon from the governor yesterday (Monday). Ferguson was convicted for murder in 2005 for the 2001 death of Kent Heitholt, a Columbia Tribune sports editor. Ryan’s father, Bill Ferguson says this is an unusual case.